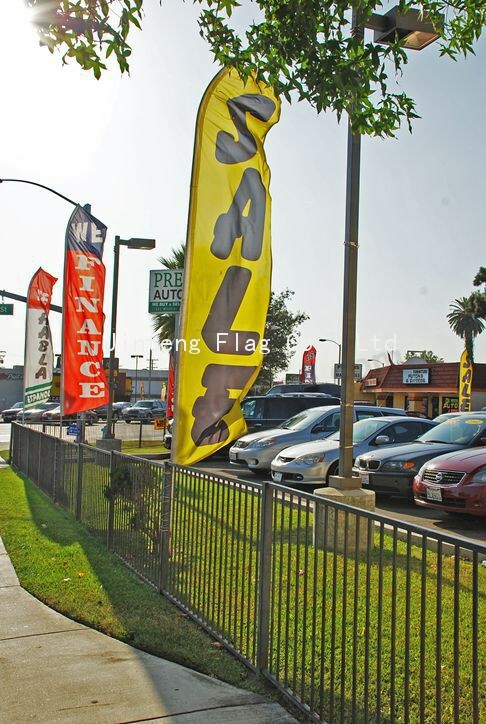 Advertising flags are the greatcoat effective way to draw attention to your place of business. 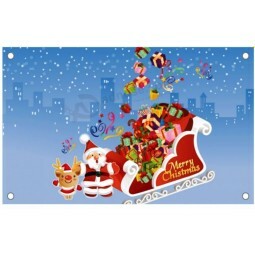 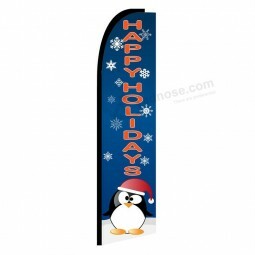 The colorful designs will make your location or event stand out in the crowd. 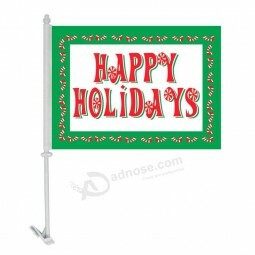 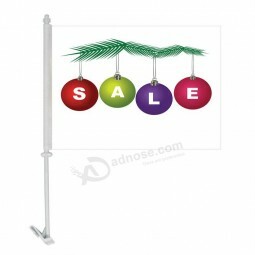 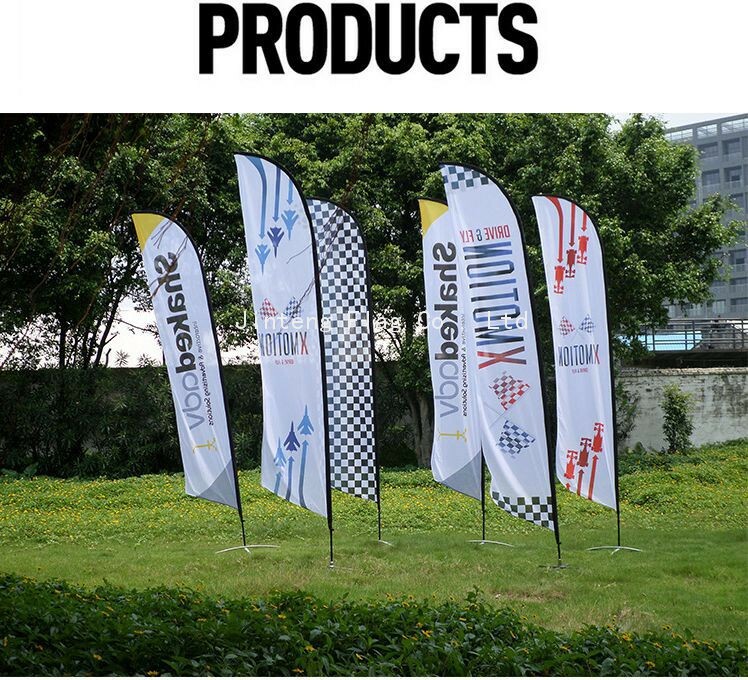 Advertising flag represent a very creative and cost-saving way to improve your business' visibility. 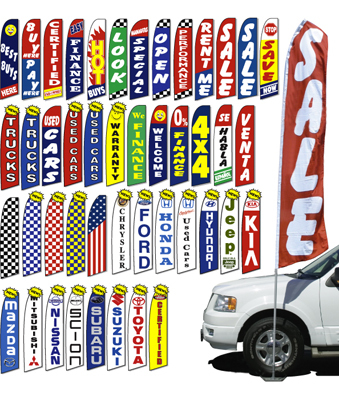 Nowadays every business has a sign or banner, creating a sea of signage that customers cannot possibly weed through to find mention of your products and services. 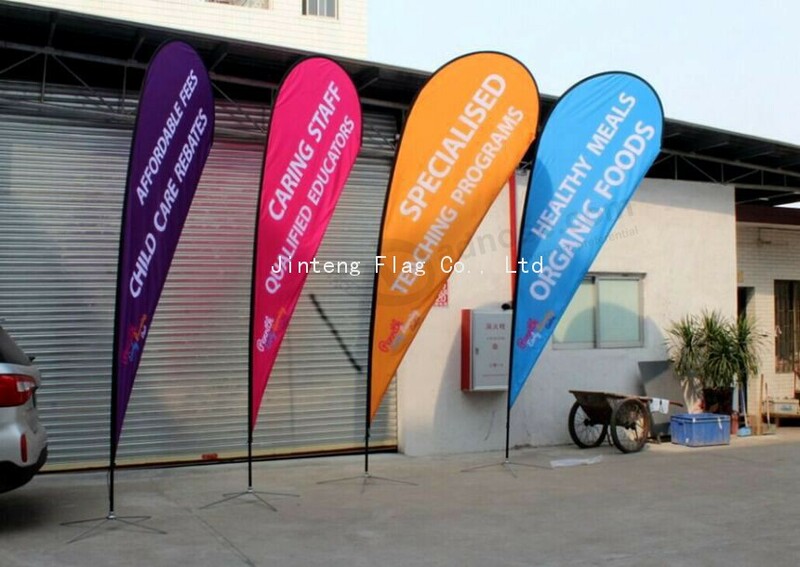 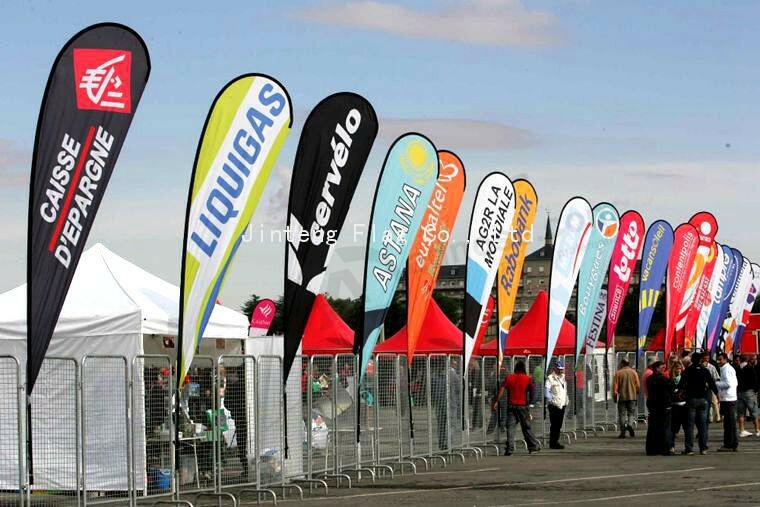 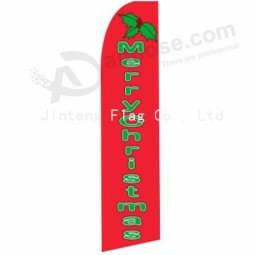 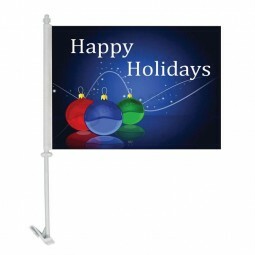 With advertising flag, you can throw something out there that is sure to stand out and draw people's attention. 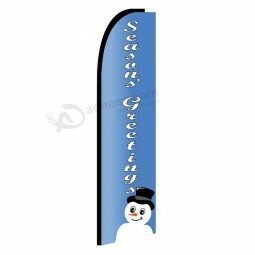 & Handling time: Will usually ship within 2 days of receiving cleared payment. 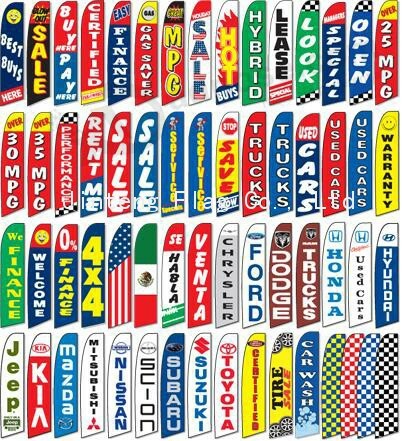 & Payment details: Visa etc. 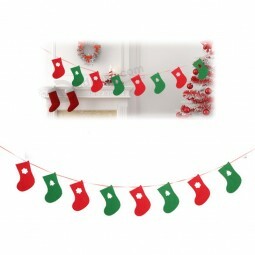 If we can be any of help,pls flee free to contact me.